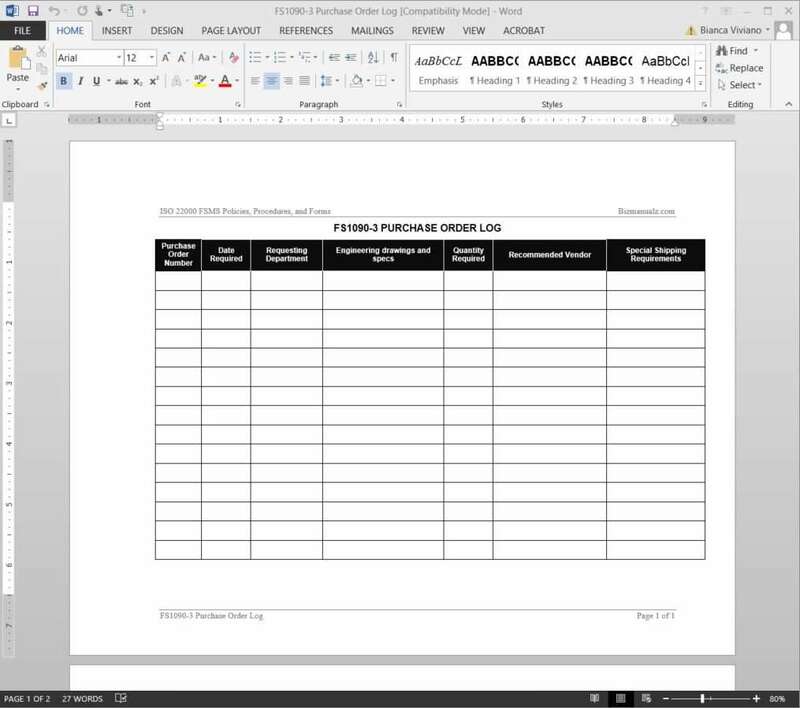 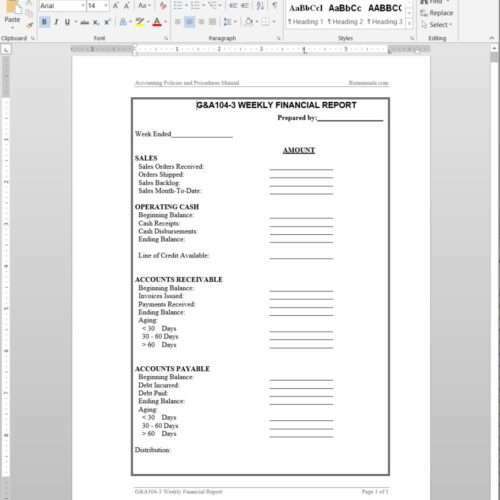 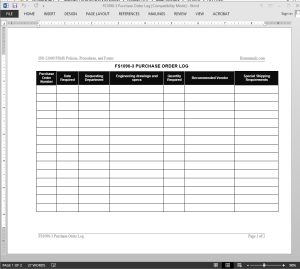 Purchase orders should be entered into the FSMS Purchase Order Log Template. 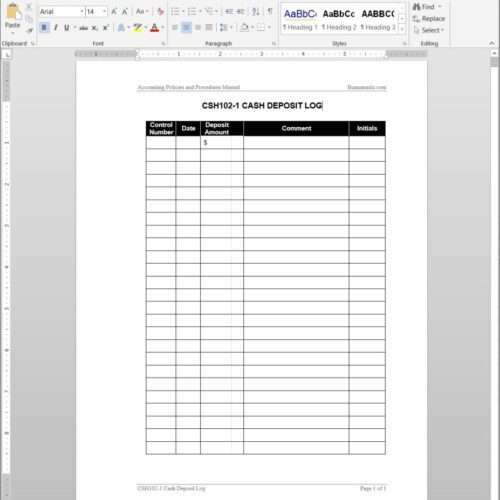 The Food Safety Purchase Order Log covers purchase order number, requesting department, quantity required, recommended vendor, and more. 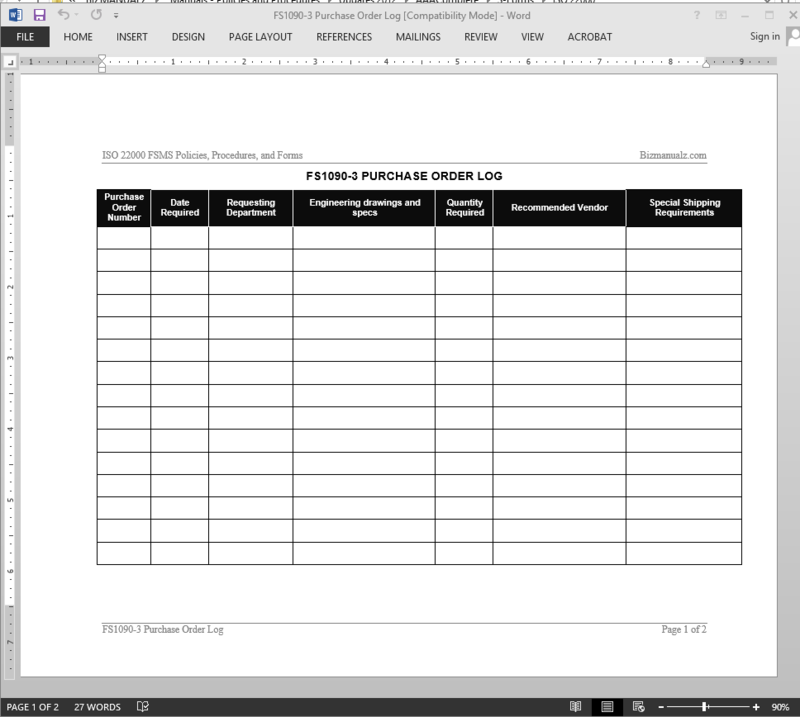 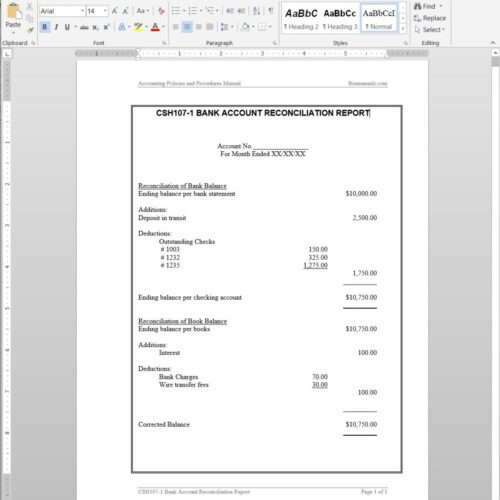 When Purchase Orders are issued and logged in the FS1090-3 PURCHASE ORDER LOG, the Purchasing and Accounting copies shall be placed in an Open Purchase Order File until the items are received.